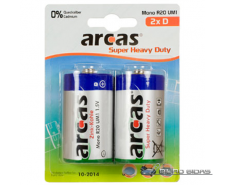 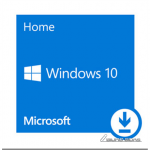 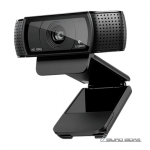 Microsoft W9-00265 Windows 10 Home, ESD, ALL ..
Elementai Duracell Industrial LR6/AA 1vnt. 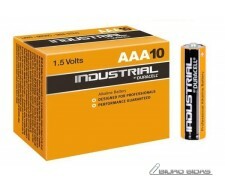 Elementai Duracell Industrial LR6/AAA 1 vnt. 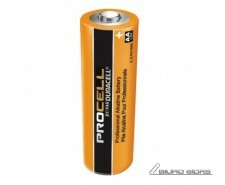 Elementai Duracell Plus LR03/AAA 1 vnt. 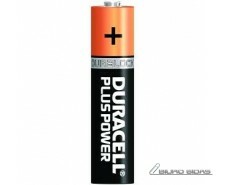 Elementai Duracell Plus LR6/AA 1 vnt. 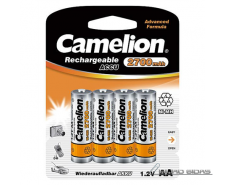 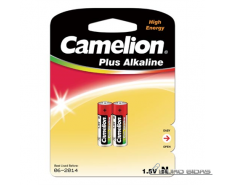 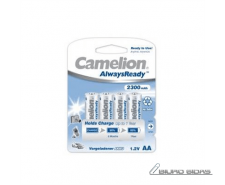 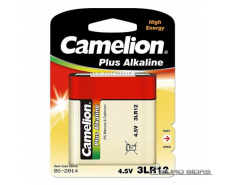 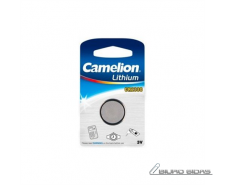 Camelion C/HR14, 2500 mAh, Rechargeable Batteries Ni-MH..
Camelion AA/HR6, 2500 mAh, Rechargeable Batteries Ni-MH..
Camelion AA/HR6, 2700 mAh, Rechargeable Batteries Ni-MH..
Camelion AA/HR6, 2300 mAh, AlwaysReady Rechargeable Bat..